CMT would like to welcome Jared Kious, our new Aviation Engineer working for the Military and Special Projects Group in the Springfield, IL office. He started with CMT at the beginning of January. 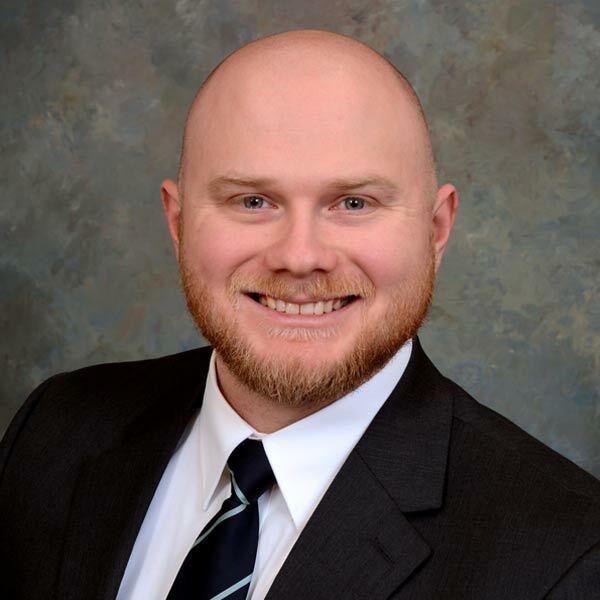 After serving seven years on active duty in the US Air Force as an Engineering Assistant, Jared completed his bachelor’s degree in civil engineering from Southern Illinois University, Carbondale. During college, Jared gained experience working as an intern for the Illinois Department of Transportation (IDOT) in a variety of roles.